Send Me the Guide Now! "Now I understand why my site has never worked, and how to fix it!" 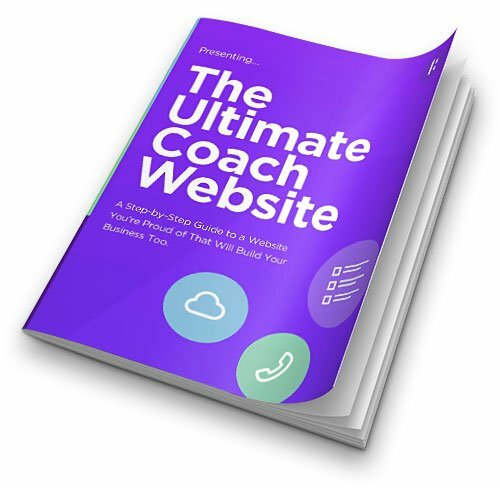 If you're frustrated by your current website & wish it were working harder to grow your business, then grab your copy of this free guide. A brand new (and 100% FREE) way to get a gorgeous site for your business that you'll be proud of, and that will grow your business too!